In Japan, the means to end private, commercial disputes amicably appears to be gaining traction. 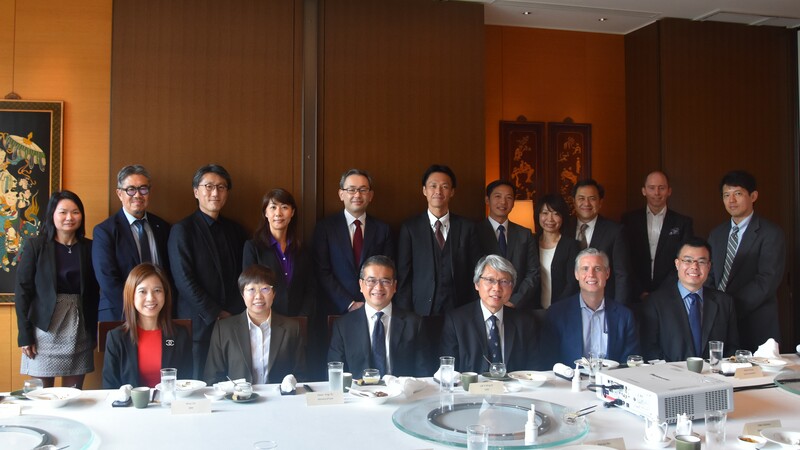 The Japan International Dispute Resolution Center (Osaka) on May 1, 2018; and the Japan International Mediation Centre (Kyoto) on November 20, almost a year after SIMC and the Japan Association of Arbitrators (JAA) inked an MOU to help set it up. That was last year. This year, the week of March 11, 2019, saw diplomatic ties reaffirmed again, with the JAA hosting Singapore Senior Minister of State for Law & Health Mr Edwin Tong at a memorial lecture. 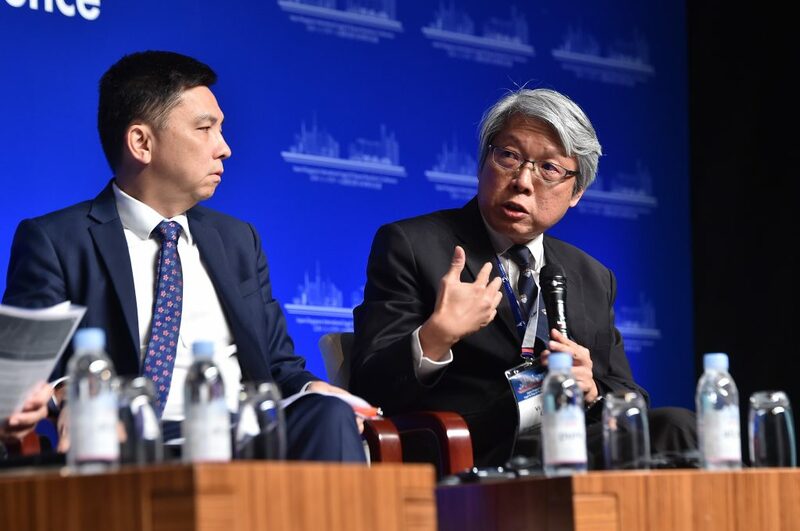 SIMC Vice Chairman Mr Lok Vi Ming also said a few words at the inaugural Japan-Singapore International Legal & Dispute Resolution Conference on Mar 12. 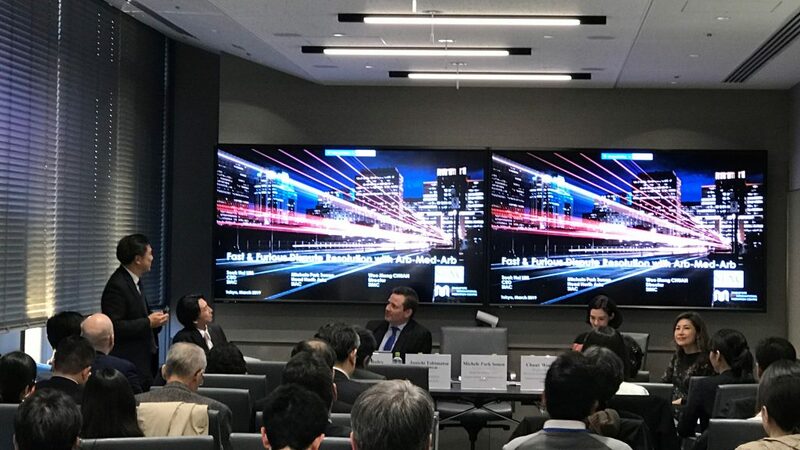 Exchanges on the enforcement of mediated settlement agreements and the Singapore Convention on Mediation followed, at panel discussions with the Dai-Ichi Tokyo Bar Association, the Japan Federation of Bar Associations, King & Spalding, and Freshfields Bruckhaus Deringer in Tokyo. In short, a busy bee week of refreshing friendships and encouraging mediation. Japan-Singapore International Legal & Dispute Resolution Conference on March 12. 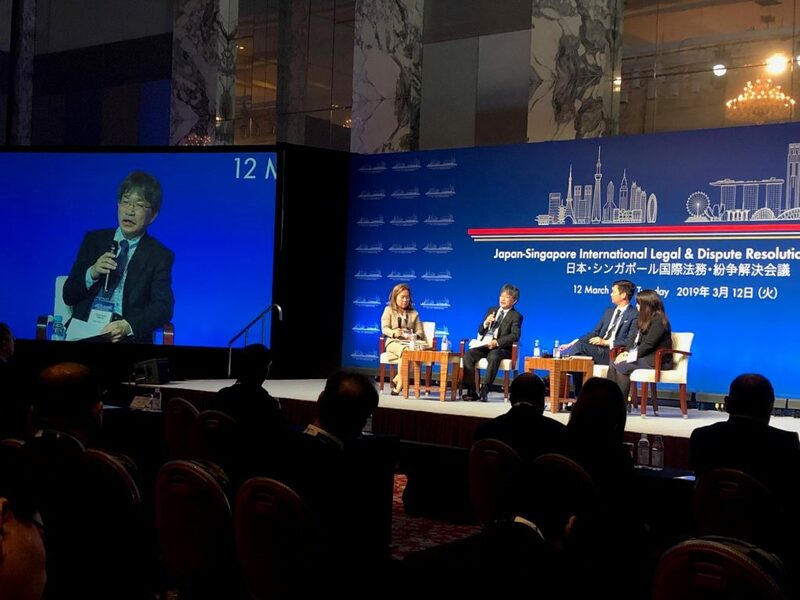 SIMC Vice Chairman Mr Lok Vi Ming speaking on a panel session at the Japan-Singapore International Legal & Dispute Resolution Conference. 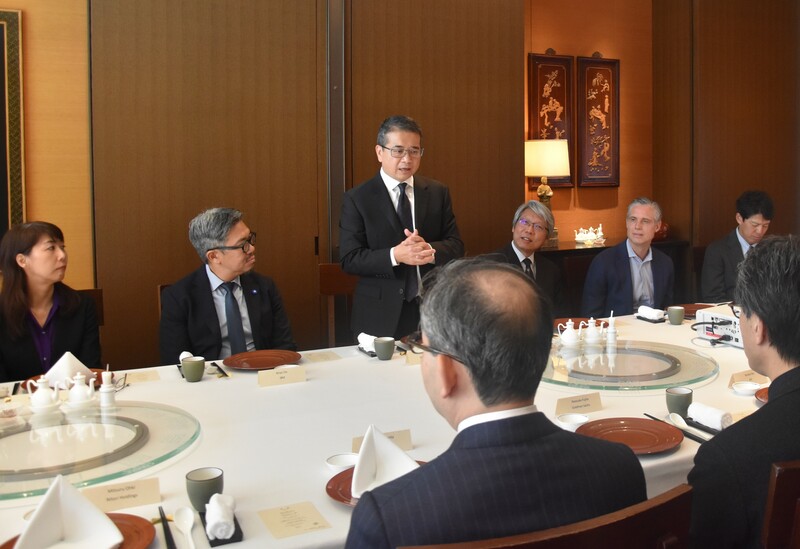 Singapore Senior Minister of State for Law & Health Mr Edwin Tong hosted a lunch for Tokyo-based general counsels on Mar 11. SIMC introduced mediation and the arb-med-arb protocol. Fast & Furious Dispute Resolution with Arb-Med-Arb at King & Spalding Tokyo on March 13. We thank all our gracious hosts who have welcomed us into their home and hearth to make that week a success.